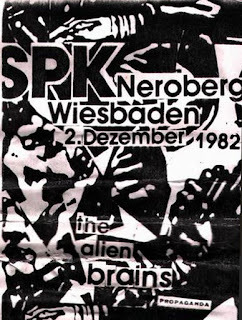 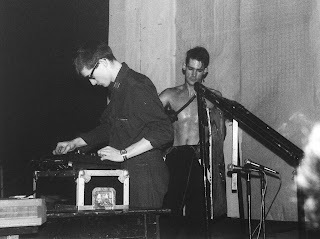 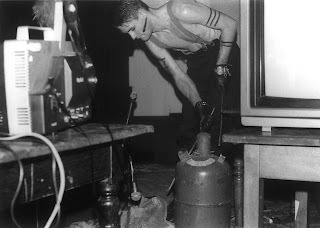 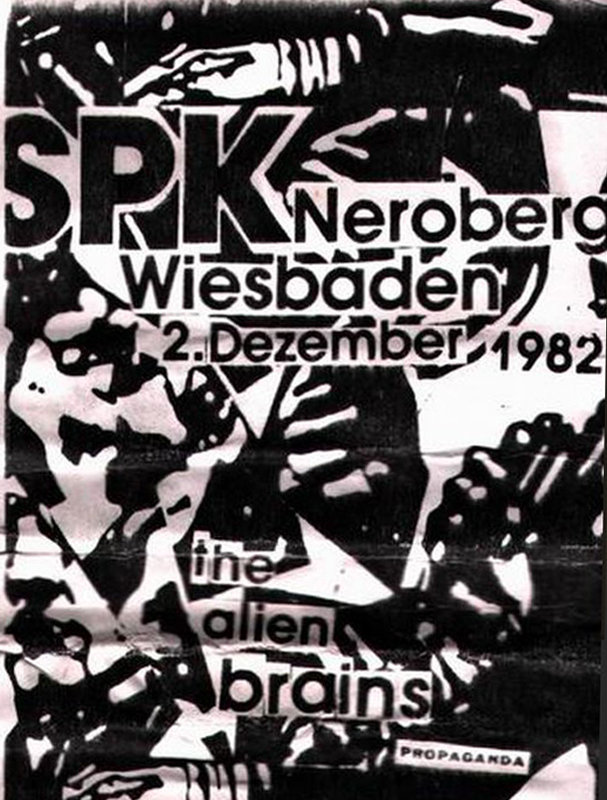 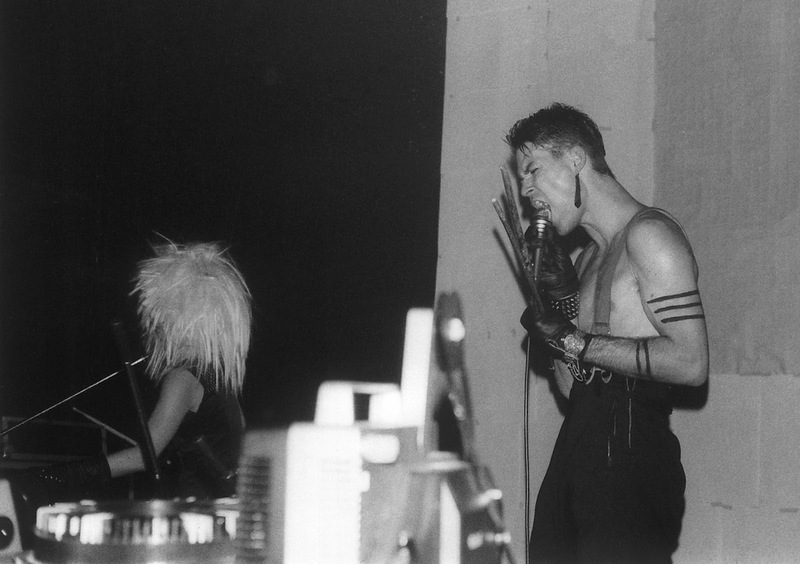 I got prints of these pictures around 1992, with some others of SPK live shows in Hamburg (1982 and 1984). I finally find out they were taken by a german photograph named Thomas Meyer. I uploaded them because I didn’t find these pictures on the internet. 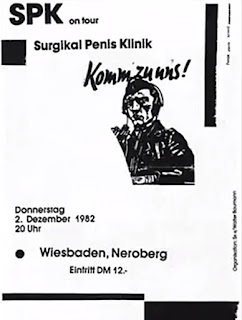 Of course, it's almost certain they also owned to Thomas Meyer.